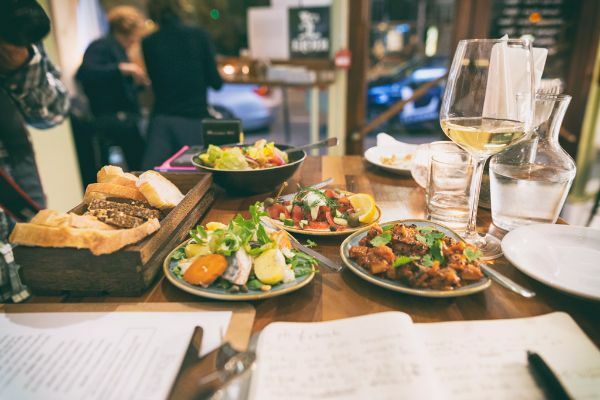 We’ve picked our favourite places to indulge in wine and food in Brighton and have created a walking wine tour for you to follow. 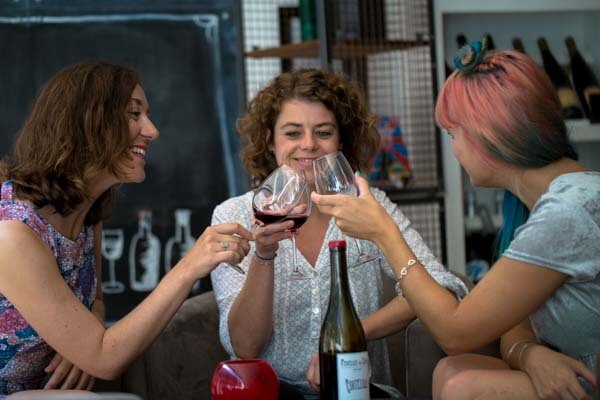 This route takes you around and along Brighton and Hove’s most iconic scenes and gives you the opportunity to do a bit of sightseeing and shopping while you walk in between wine-bars. The perfect place to start is a wine bar of course. 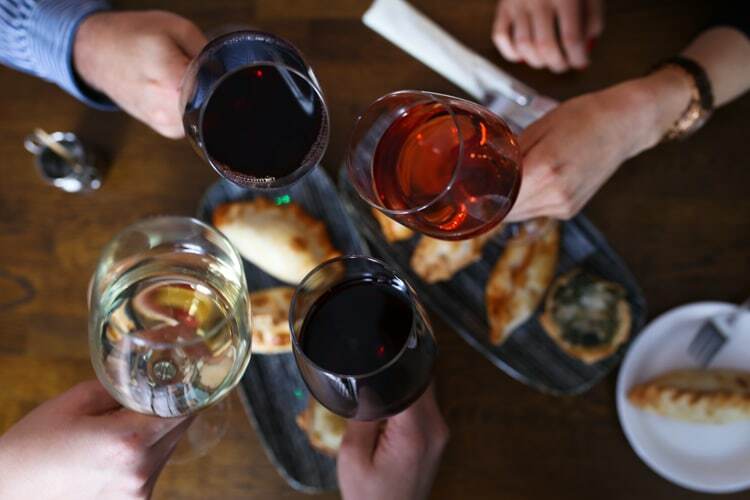 Ten Green Bottles have an extensive selection of wines by the glass that can be paired with fantastic charcuterie, cheeses and nibbles. A great place to open up your taste buds. After you’ve had just enough as we walk towards Hove where things get really exciting! Cafe Malbec is an Argentinian deli based in Hove serving delicious homemade empanadas (these are the real deal! 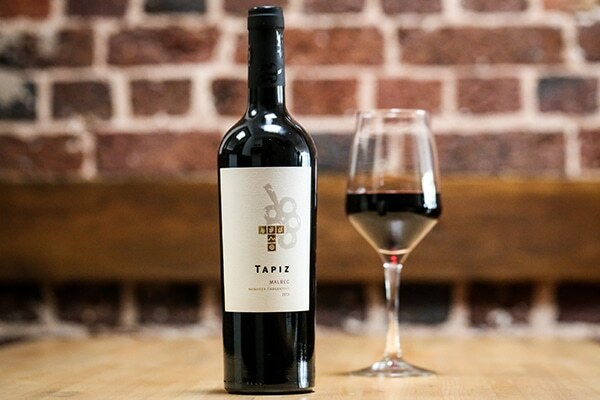 ), along with a fantastic range of South American wines. 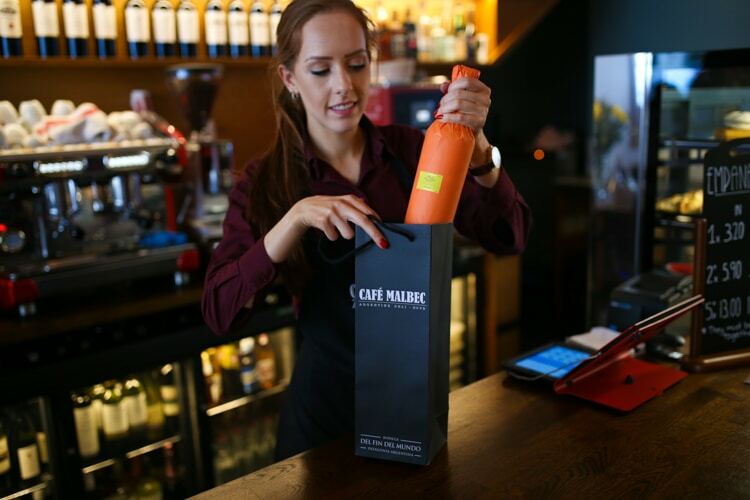 They pride themselves in their hand-picked range of wines, and the Malbecs are a must to try! 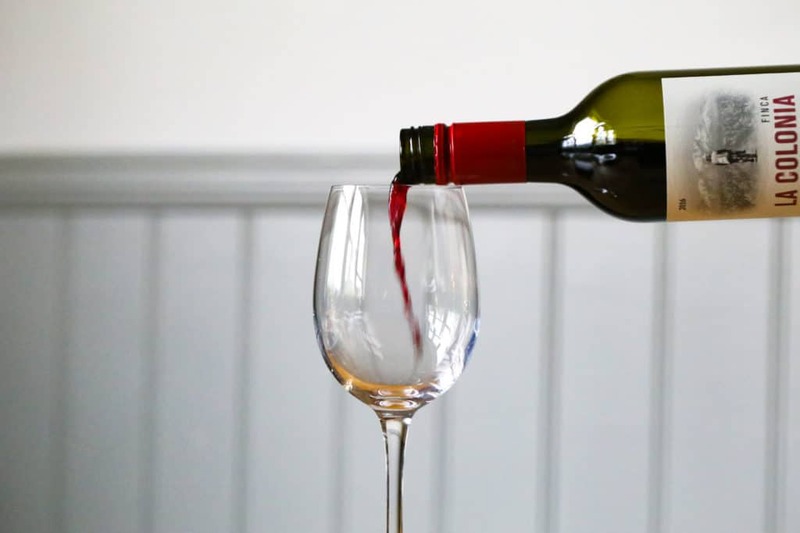 You can choose to either sit in and have a glass, or purchase it by the bottle to enjoy at home. 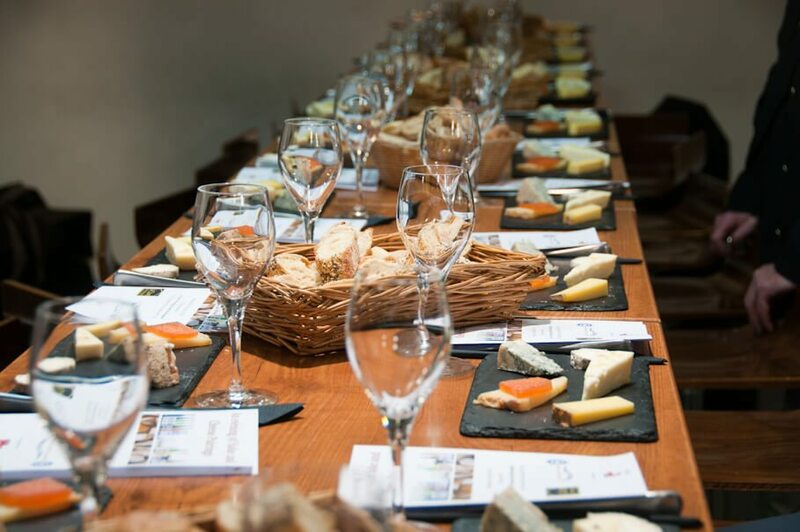 Our next stop is what they like to call the world’s 3rd most amazing cheese shop… go in and find out why. They have an incredible selection of British and Continental cheese plus a fantastic list of wines to compliment it. Don’t be too greedy as lunch will be served in pure continental style. Another wine shop with the difference that the food to accompany their dish is all made in house. Their menu is an exciting homage to all good Mediterranean things with a British touch. From something as simple as pickles and olives, to pinchos, or something more complex as salads or plates, Fourth and Church has it all. Now it’s time for a break as you head back to Brighton on a long walk along the seafront. 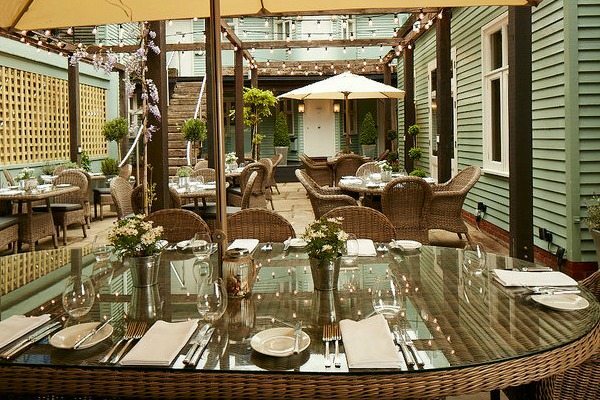 No wine tour is complete without a visit to Hotel du Vin. 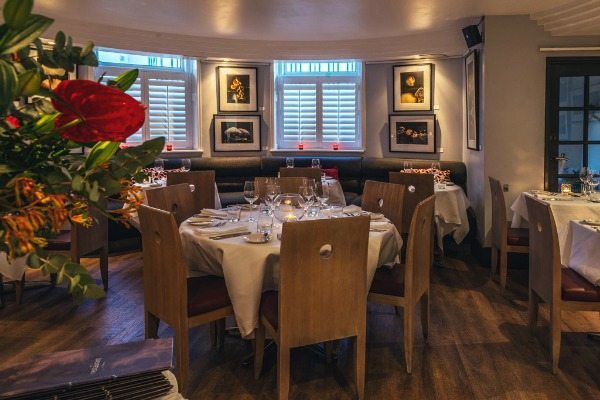 Everything in this hotel centres around wine so why not indulge in a glass and maybe have a cigar? These guys are all about natural and organic wine. 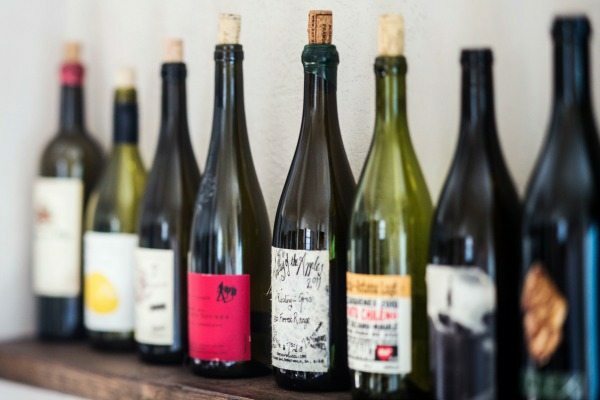 They have a huge selection of hand picked wines; so it’s definitely worth paying them a visit. By now you are probably in need of a brisk walk! You will have a bit of time to walk around the pier before heading to the next stop for dinner. Fine dining at it’s best in the scenic neighbourhood of Kemptown. The space is tiny but very intimate and for some reason wine tastes so much better here. There’s something really captivating about the restaurant at Drakes. It’s the perfect way to make a wine tour memorable, trust me. Text and images on this site remain the property of HMC Ltd. If you wish to use, please contact Restaurants Brighton to obtain permission. 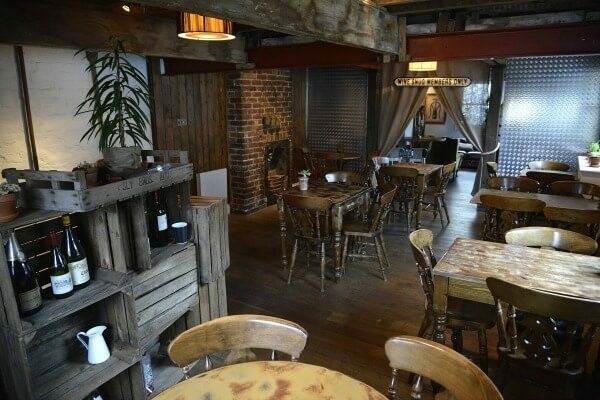 RB cannot be responsible for prices, opening times, menus featured. Contact venues to check details, we cannot be held responsible for any disappointment caused. A Tom Slominski and minkidesign site.